Tweak UI brings out some of the hidden options in Windows XP, that otherwise aren’t changeable through the stock XP control panel. The installer requires administrative privileges to run. You can try the standalone executable, however I doubt it will work without administrative privileges also. Do you use a lot of Windows? Virtual Desktops was something (and still isn’t something) that Windows has ever concentrated on. For Windows XP, you can install Virtual Desktop Manger which places four desktop areas at the tip of your mouse. The installer requires administrative privileges to run, and no standalone executable is available, due to the nature of integration into the Windows GUI. One of the best features in Windows Vista and Windows 7 is the thumbnail previews of Windows. 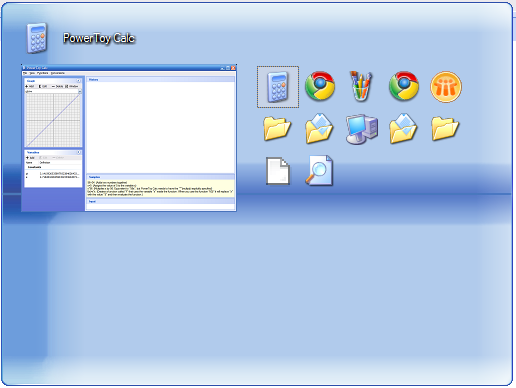 The Alt-tab Replacement Powertoy attempts to mimic that where possible in XP. It’s nowhere near as clean and sleek as the Aero based thumbnails, however it’s a step forward. The installer did require Administrative privileges, however the standalone executable doesn’t. Just copy and paste it into you Startup directory so it runs every system start and you’re good to go. 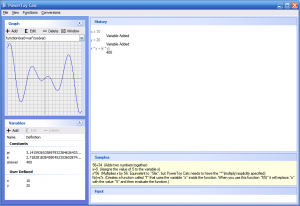 If you really need a calculator that’s capable of graphic functions, then Power Calculator is for you. While it’s not a direct replacement of the in-built Windows XP calculator (you can’t beat simplicity! 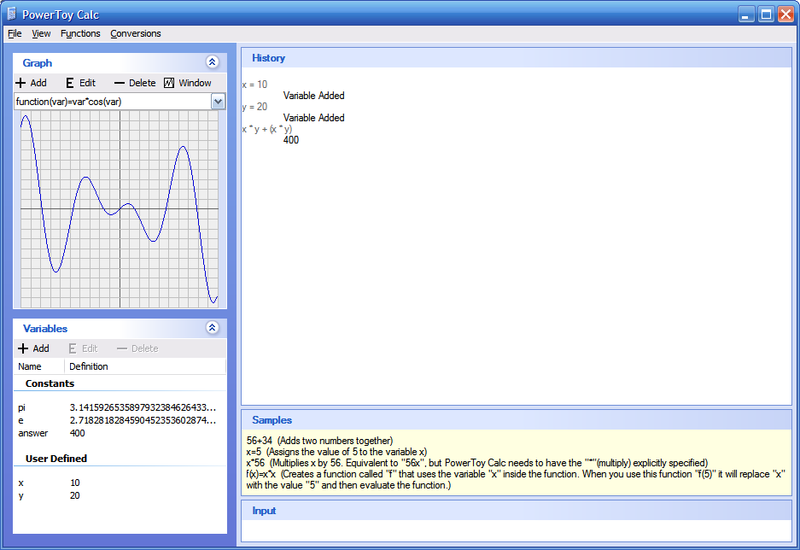 ), it will provide you extra functions such as unit conversions and graphing functions. The installer may require Administrative privileges, however the standalone executable doesn’t.